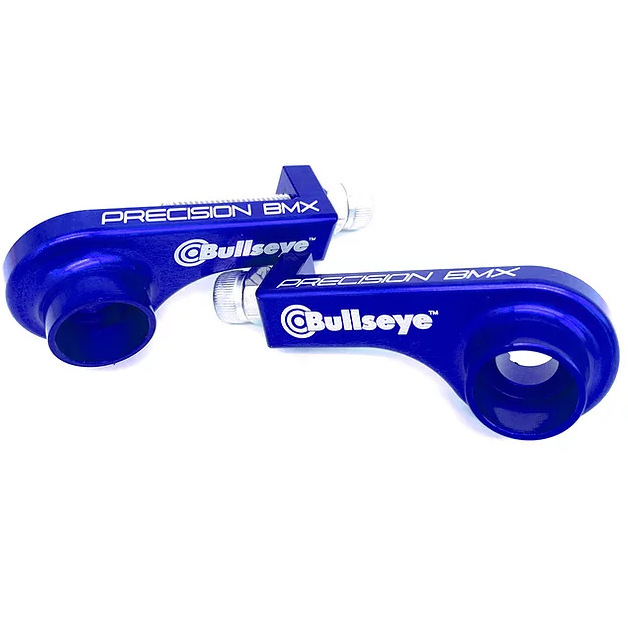 The newly designed Bullseye Raceworks Elite Single-Bolt Chain Tensioner is CNC machined from aircraft quality billet aluminum. 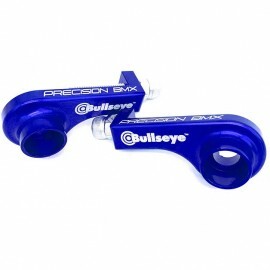 For use ONLY on hubs that use an allen-head bolt, such as Profile, Bullseye, etc. PRECISION CUT WITH STRICT AEROSPACE TOLERANCES.